Campaign Title: House or Home? 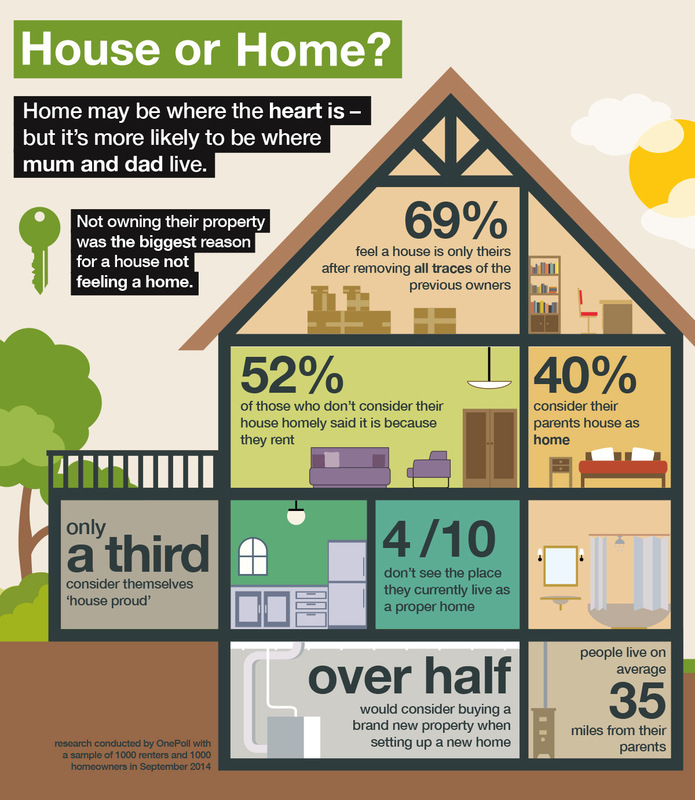 An infographic for LMQ about where people call home and what features go into making that decision. Factors included considering where your parents live and whether the house was owned or rented.